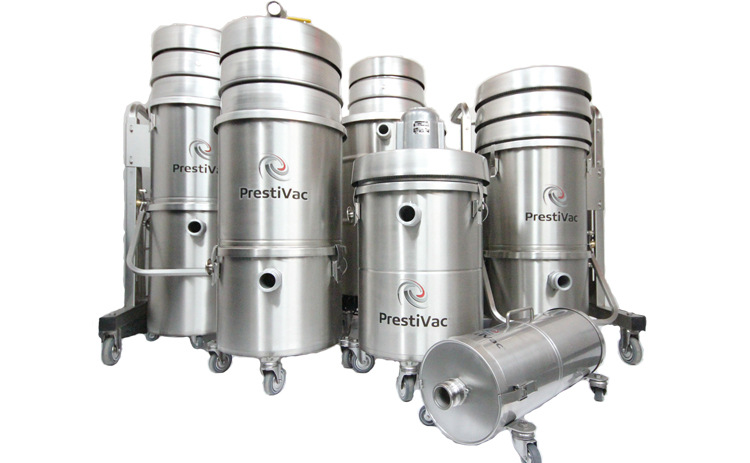 PrestiVac Explosion Proof/Dust Ignition Protected Vacuums are specifically designed to safely vacuum explosive, flammable, combustible liquids and dusts. Our explosion proof vacuum cleaners and Dust Ignition Protected Vacuums are completely grounded and static dissipating because they are built entirely with non-sparking metals and do not have any painted components so there is no risk of fire or explosion from a spark or static build up. 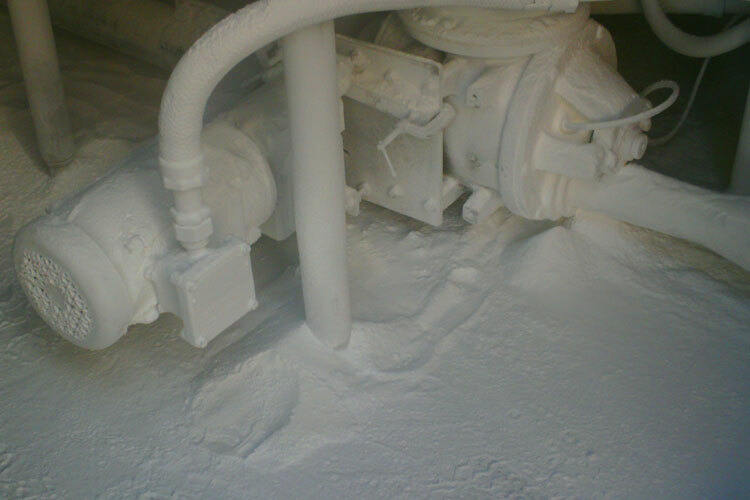 Compressed Air-Operated Vacuums do not have any electrical components that can overheat and be a source of ignition. 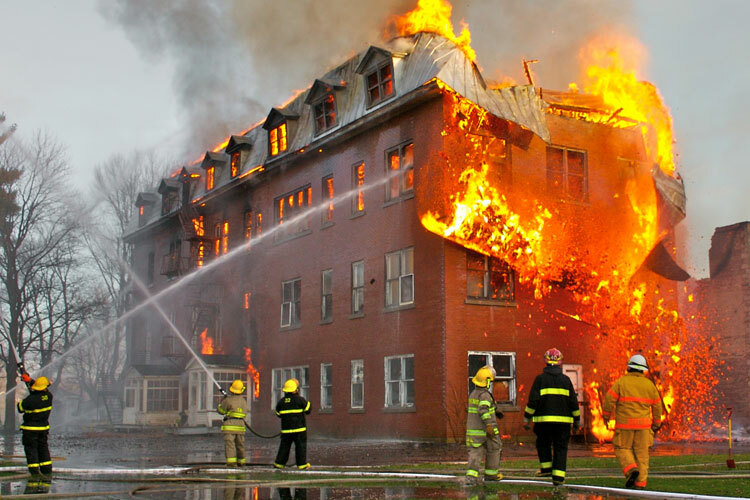 Our explosion proof/dust ignition proof vacuums comply with NFPA 484 guidelines and are an effective tool for good housekeeping practise as per OSHA.